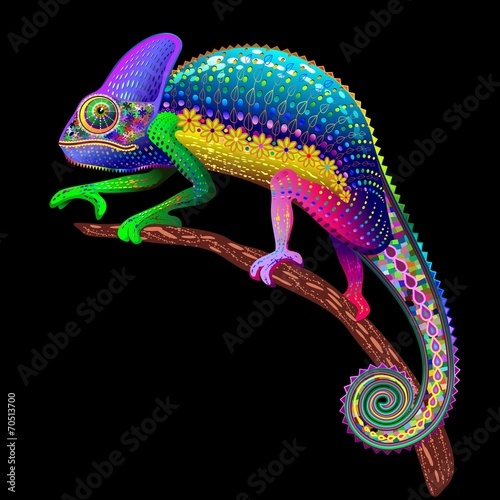 Many Thanks to FOTOLIA for Featuring my Chameleon Fantasy Rainbow Design on the Home Page! Here’s how it look on the Home Page! This entry was posted in Illustrations / Designs Copyright © BluedarkArt and tagged #blogger, #blogs, 4sale, amazing animals, animals, art, bluedarkArt, bluedarkart on fotolia, business, camouflage, chameleon fantasy rainbow, chameleon psychedelic art, chameleon vector art, colorful chameleon, cool, cool stuff, design, designs by bluedarkart, exotic, exotic animal, floral art, graphic art, graphics, illustration, mimetic, patterned chameleon, reptiles, Trends, vector art, vector graphics, vector graphics by bluedarkart, wild animals. Bookmark the permalink.